Think Auto Insurance Can't Be Fun? Think Again! Here are just a few fun (or at least interesting) facts about your Westlake Village, CA auto insurance. Plenty of people think that auto insurance is boring. If you’re one of them, we hate to break it to you but you’re wrong! While too many people have made getting auto insurance feel tedious and tiring, it’s actually a very dynamic coverage. Plus, since we all need to carry it, we might as well make it as fun as we can! In an effort to do just that, we want to offer these fun (or at least interesting) facts about auto insurance in Westlake Village, CA. Put a ring on it? Good news! Getting married will help you save on your auto insurance, because married people statistically get into fewer accidents. You know that your credit score matters when applying for a new credit card, but did you know it matters when applying for auto insurance? Your credit report can affect the amount you’ll pay as much as your history of tickets and accidents! Engineers get some of the cheapest auto insurance. Two door cars file the most collision claims! 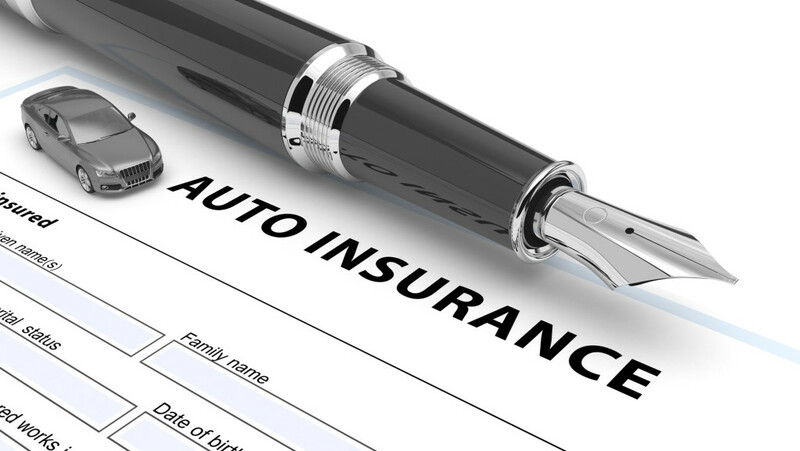 The first car insurance policy was written in 1897 by Travelers Insurance. Want to learn more about your California auto insurance now that you know it doesn’t always have to be boring? If so, contact Udell Family Insurance in Westlake Village!